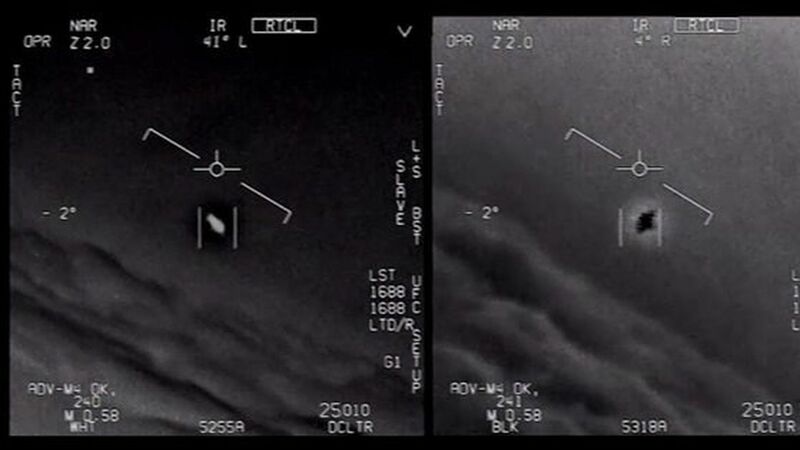 The Pentagon has fessed up, and it seems that observers who accused it of hiding information about possible alien visitors were right. A New York Times report revealed that Harry Reid initiated a program to investigate the UFO phenomenon that lasted five years and cost taxpayers $22 million. But it's hardly an unalloyed victory. The good news for those who believe the government has covered up an extraterrestrial presence is that they can retire their tinfoil hats. The bad news is that the study didn't produce unambiguous evidence that E.T. is sailing the skies in high-tech, interstellar Frisbees. Yes, the Pentagon produced some interesting cases — mostly videos from military aircraft. But there were interesting cases before, and none ever convinced the scientists. This jury could have come in with a solid verdict, but didn't. Why it matters: Many people have argued that the federal government is keeping secret something tremendously important: the presence of visitors from far-distant worlds. But just because the government does a study doesn't prove much of anything. Remember: The CIA also spent millions of tax dollars examining the ESP phenomenon. 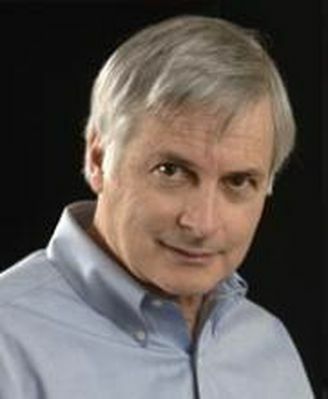 Shostak is the senior astronomer at the SETI (search for extraterrestrial intelligence) Institute. While Hollywood has defined the standard, iconic alien — an anorexic, almond-eyed gray guy — there's no reason that intelligent extraterrestrials should so closely resemble humans. Of greater importance, the ones we seek might not be living creatures at all. Humans are busy inventing artificial generalized intelligence — machines that are our cognitive equals, and soon our superiors. Based on this technological arc, it's reasonable to assume that advanced aliens have done this long ago. But such thinking machines are not restricted to planets or other habitats conducive to biology. Why it matters: Our searches for cosmic company generally use large antennas to search for faint, deliberately produced radio signals from other worlds that are likely to be similar to Earth. We assume that the aliens need what we need — a watery world and a thick atmosphere. But if the aliens are not biological, then we need to modify our search strategies. The most impressive intellects of the universe won't need the life-friendly environments of planets, and could be spread throughout space. The real extraterrestrial's may not be little gray men, but little gray boxes.